Honolulu Museum of Art » . Home / Learn / Classes / Glass / . 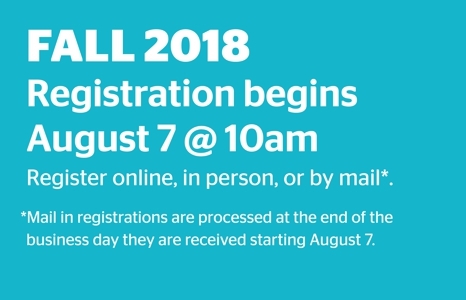 Registration begins August 7th at 10:00AM. Contributing Member registration begins August 6th at 10:00AM. 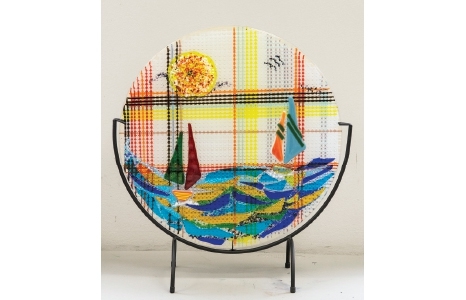 Make art with fused glass. This class is an introduction to tools, glass-cutting techniques and kiln-forming practice in hands-on sessions. 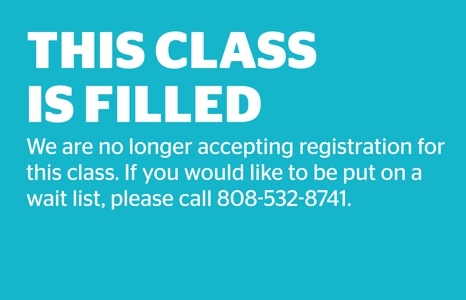 Learn about project design, glass types and selection, kiln and mold preparation, firing schedules, annealing, compatibility testing and cold working your glass art. Includes slide shows of work by international glass artists for inspiration.